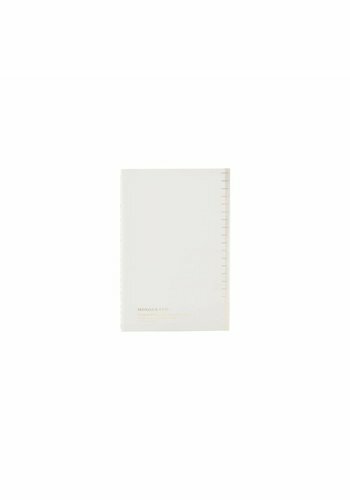 Practical and beautiful notebook by HOUSE DOCTOR. 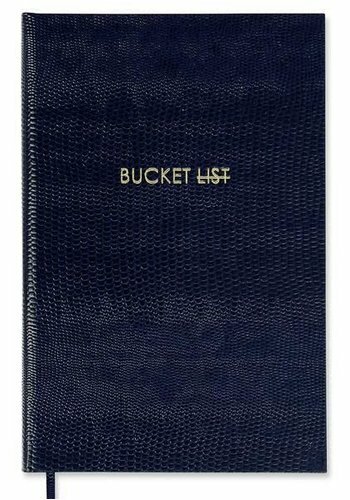 Use the notebook for taking notes during a meeting, as a diary or for to-do lists. 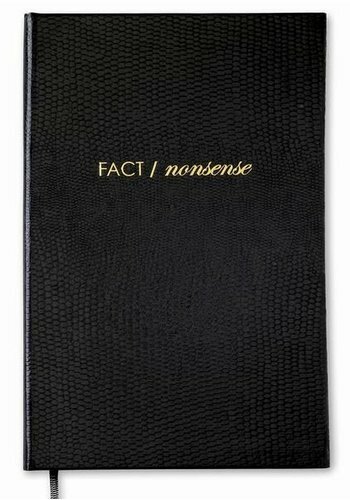 Sloane stationery hard cover notebook. 72 cream pages, gold gilded and unlined. Each book has a grosgrain ribbon page marker. Covered in lizard-embossed card. Gold embossed lettering. 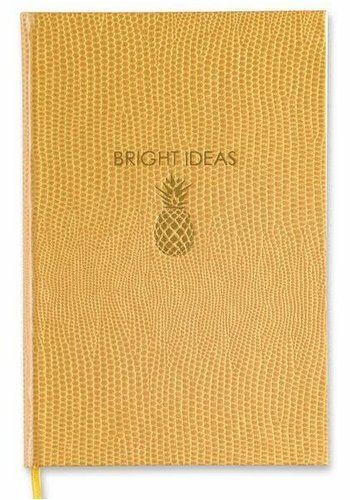 Practical and extremely pretty A4 notebook by HOUSE DOCTOR. 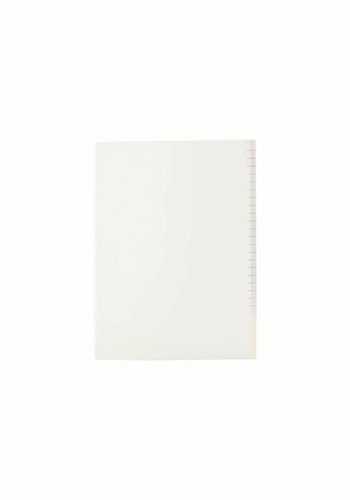 This notebook comes in a nice, light grey colour.